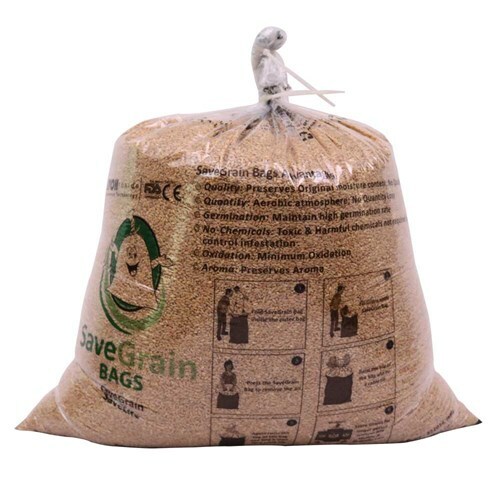 With SaveGrain bags we can store all food items viz., Pulses, seeds, cereeals, spices, nuts, flours and ravvas. When the seeds are stored germination % is maintained. No stroage losses. 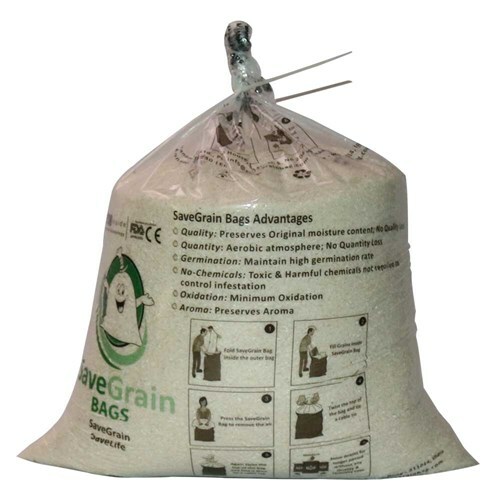 Toxic & Harmful chemicals not required to control infestation. Food Grains: Pulses, Lentils, Cereals. Beans & Nuts: Cocoa, Coffee, Vanilla, Peanuts, Cashew. Herbs & Spices: All type of Spices, Herbs. Flour: All Type of Flours.